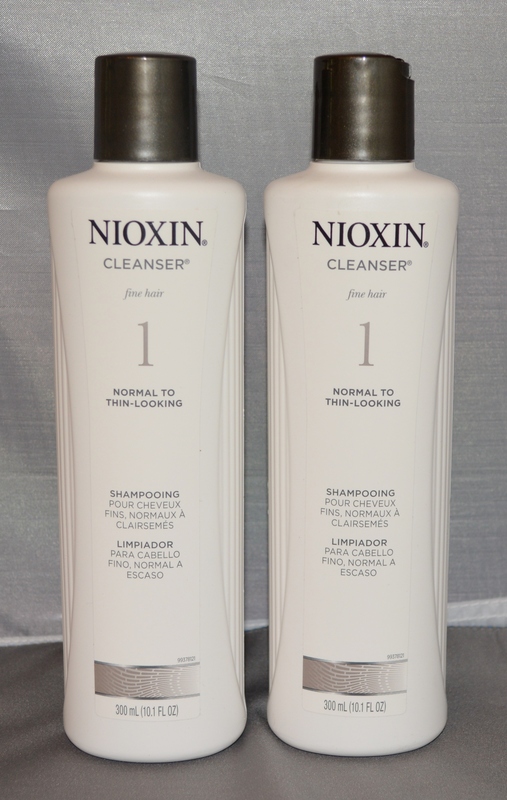 Nioxin Cleanser System 1 For Fine, Normal to Thin-Looking Hair. Helps to remove follicle-clogging sebum, fatty acids and environmental residues from the scalp skin and hair. Cleanses to provide thicker-looking hair. It is part of system 1 that contains 3 specialized technologies: Bioamp, Transactive Delivery System and Activ-Renewal. Directions: Gently massage onto scalp and hair. Rinse well. 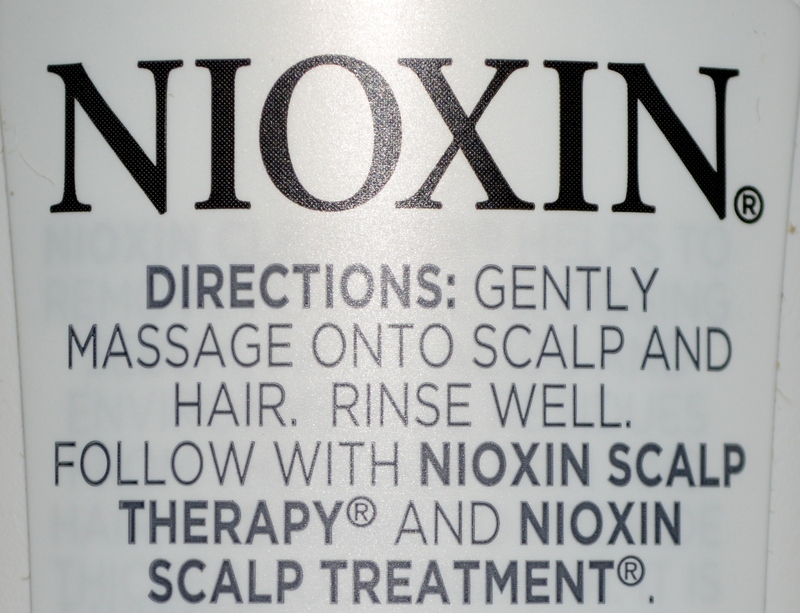 Follow with Nioxin Scalp Therapy and Nioxin Scalp Treatment.